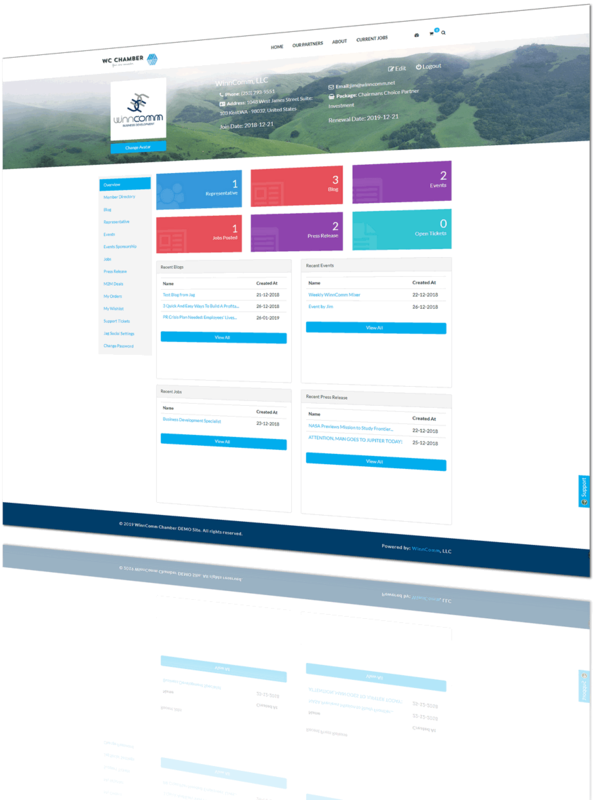 Allowing your members' complete control! The list goes on... This should be enough to convince you, yes? We have so many features to allow you to take a hold of to get started today, it's easy by signing up today !